Made with sustainably grown Italian tomatoes. 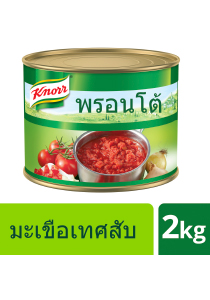 KNORR Pronto Tomato is a ready to use concentrated tomato sauce that is ideal for a wide range of dish applications. 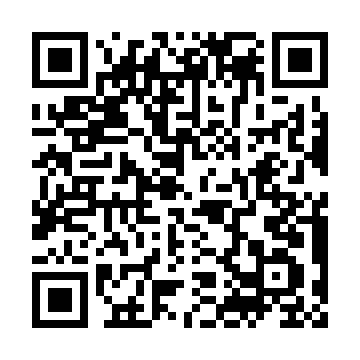 Simply add desired amount to enrich soups, sauces and meat or fish dishes for authentic Italian taste and flavours. Tomato, Sunflower Oil, Salt, Sugar, Citric Acid (Synthetic Origin) and Onion.